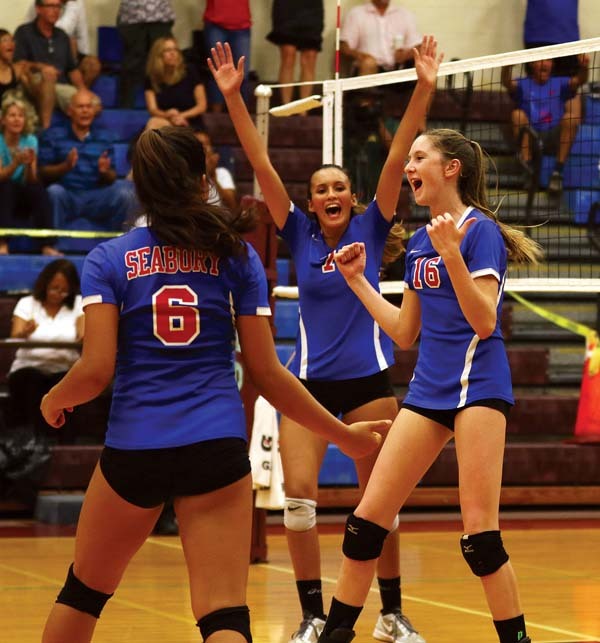 WAILUKU — After an unprecedented season that ended in the Maui Interscholastic League tournament last year, the Seabury Hall girls volleyball team was fired up to get back to its usual spot at the top. The Spartans completed an unbeaten run to the Division II league championship Friday, defeating Hana 24-26, 25-11, 25-19, 25-20 in the MIL tournament final at Jon Garcia Gym. 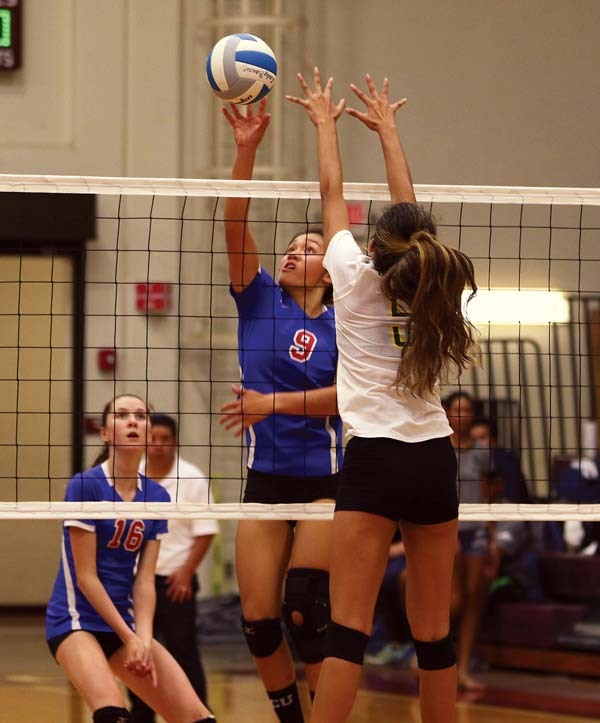 Seabury (14-0) and Hana (11-3) were already assured of going to the D-II state tournament. The Spartans are returning after failing to reach the field for the first time in the event’s 13-year history last season. Erica Pilotin had 15 kills and 19 digs for the Spartans, who went unbeaten in league play for the fourth time in the last five years and won the MIL championship for the sixth time in the last seven. Seabury’s Ella Connor had 11 kills, six digs and three aces — one during an 8-0 run in the third set that put her team in front 23-17. Connor’s final kill ended the match. Isabel Bennett had 13 kills and five digs for the Spartans, and Kiana Hyman had 44 assists and three digs. Sevilla Leuteneker had 12 digs and four kills. Fushia Pua and Noho Lind each had 11 kills for the Dragons, who are going to the state tournament for the sixth straight year. Pua also had six aces, and Lind had three, along with three blocks and three digs. Shya Roback had eight kills. 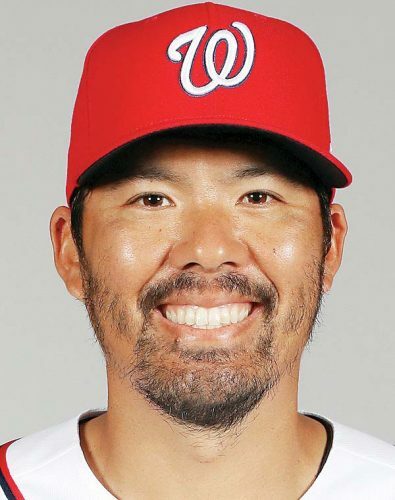 “We have some things we need to work on — little things,” said Dragons assistant coach Maluhia Scott, who was the acting in-game coach because Kalunu Cantero has a knee injury. 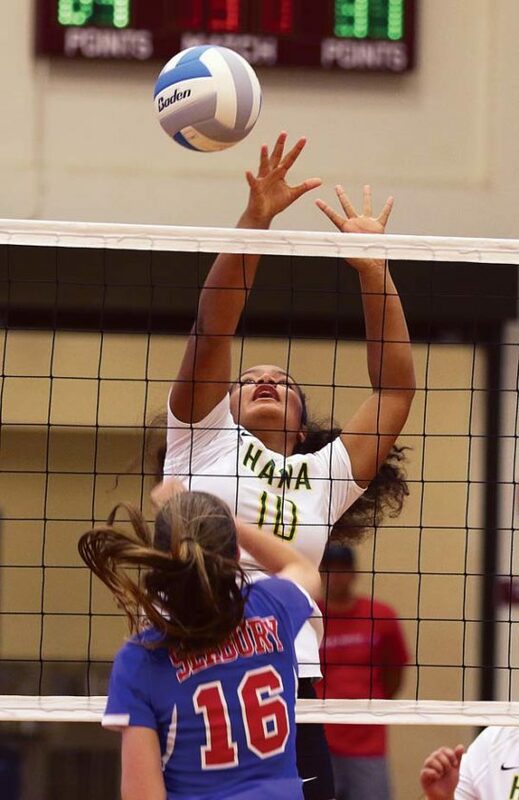 Hana’s only losses this year are to Seabury, and the Dragons are the only team to take a set off the Spartans. Friday’s match made Hana the first team to go up a set on Seabury this year. Seabury’s Anu Akeo sprained an ankle in the first set and left the match, but Zucco said she will be able to practice next week.